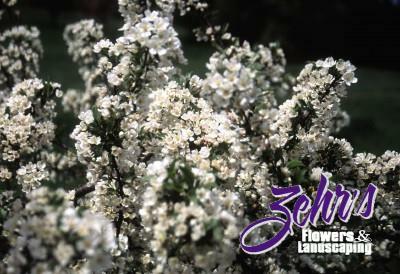 This dwarf Sargent-type crab has pink to red buds that open to white flowers, followed by tiny red crabapples. It is disease resistant and is a highly ornamental small tree for limited spaces. This cultivar is grafted on a 48" standard.